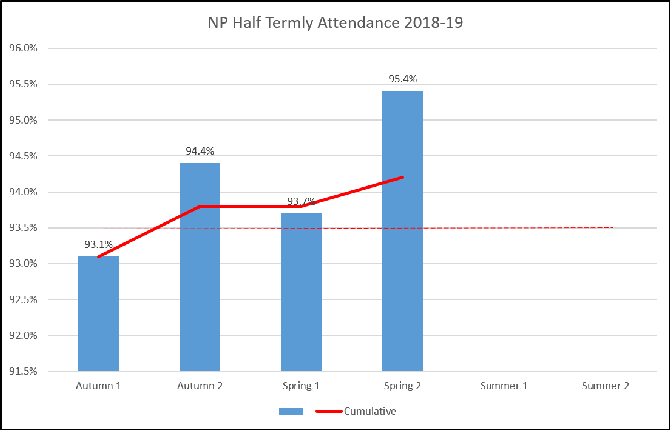 Whilst Spring 2's attendance is a big improvement, we need to back this up and further improve in the Summer Term to raise our final attendance figure towards 95% by the end of the school year. We are grateful to the parents, school staff and School Improvement Liverpool's Primary Attendance Network for the big collective effort made this term. Let's work together again to take Norman Pannell's attendance to new levels of attendance performance in the Summer Term.